bybmg: Summer Activities Link for Kids Party! Summer Activities Link for Kids Party! I am so excited to be a host for the Summer Activities for Kids Link Party! Summertime is such a fun time of the year with little ones. It can also become overwhelming as there is so much free time you wonder what exactly to do to fill it. This summer, let's prepare ahead of time. This way we can plan out some fun and educational activities for our little ones before the moments of boredom and craziness hit! 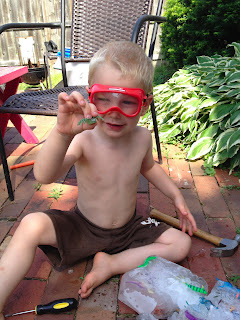 I'm planning to link up a few of my activities from last summer, my favorite being the ice block of toys Henry hammered at last summer. I can't wait to see what everyone shares! 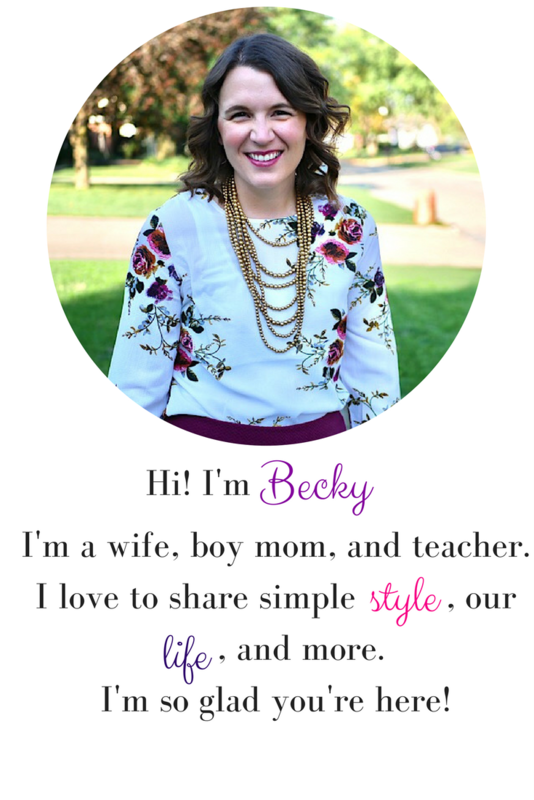 Check out what my co-hosts are sharing about on their blogs! 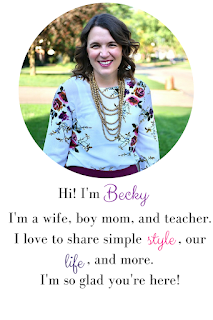 They each are such great mommas with wonderful ideas I know you will be inspired by! Now for the link up! !